Your goals, your schedule, our proven methods to get you there. Trying to fit fitness back into your life? Looking to get more out of your current fitness routine? 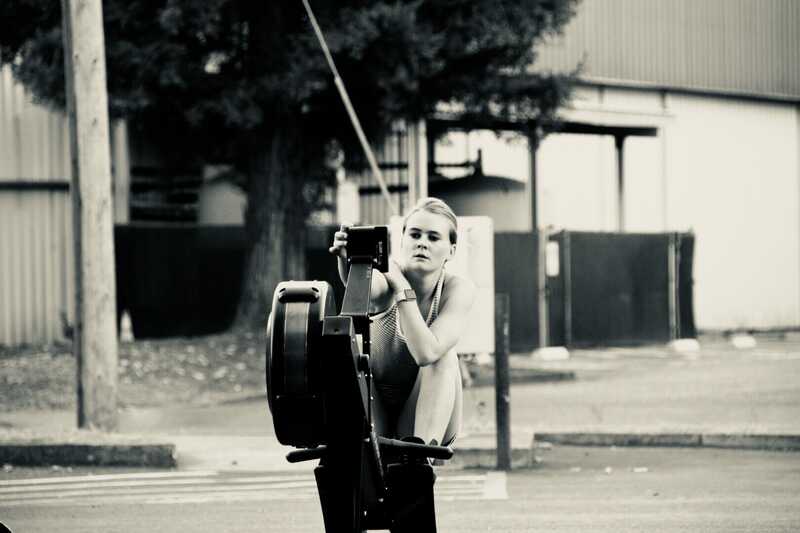 At OPEX Healdsburg we create individual fitness programs that are 100% tailored to your values, your priorities and your needs. We understand everyone has a unique background. 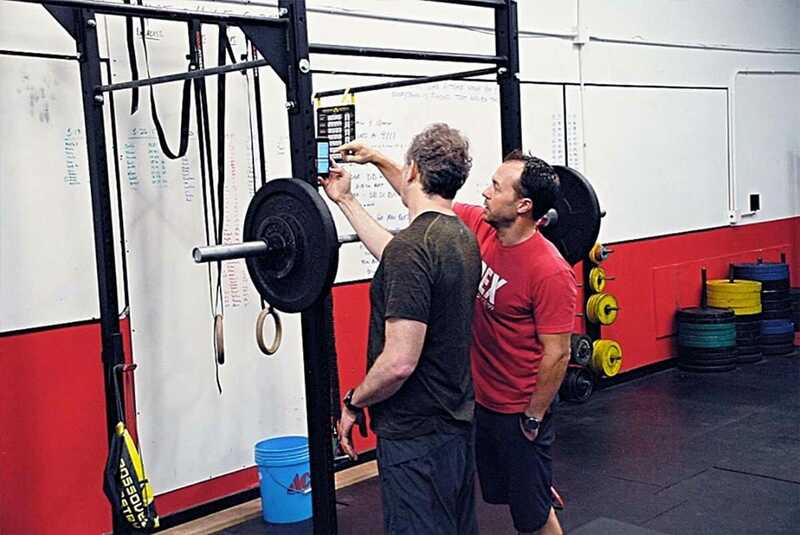 At OPEX Healdsburg we create custom fitness programs that help to educate and inspire our clients to reach their own unique fitness goals. 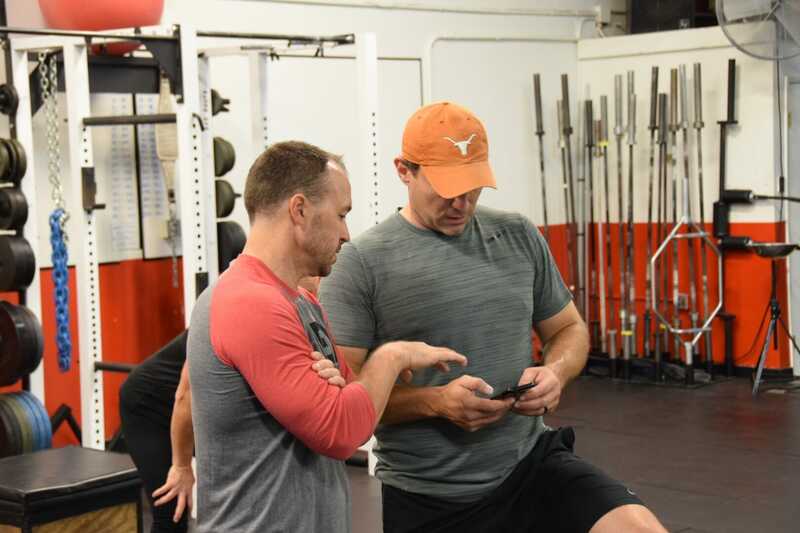 Whether you are looking for energy to play with your children, want to compete in your chosen sport, or looking for consistency in your fitness program, we are here to guide and support you to reach your goals. Read the latest from our expert coaches on all things fitness, nutrition and health-related.